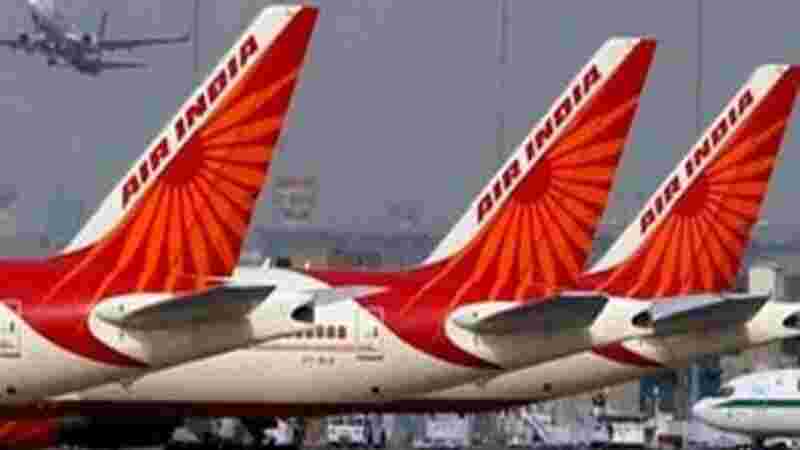 Air India has grounded two pilots after their aircraft descended rapidly and deviated from the glide path at Hong Kong International Airport runway on Oct 20 triggering an alert system. “On October 20, an Air India Boeing on its flight from New Delhi, descended rapidly while approaching the Hong Kong airport and deviated significantly from the normal glide path triggering a Ground Proximity Warning System alert,” a report by the Air Accident Investigation Authority at Hong Kong airport said. The crew then recovered the aircraft at about 200 feet before performing a go around, the report added.